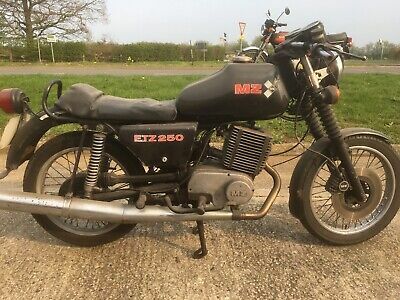 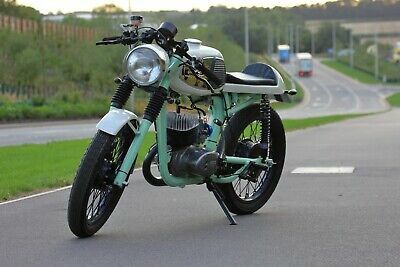 Mz Etz 250, Must See!! 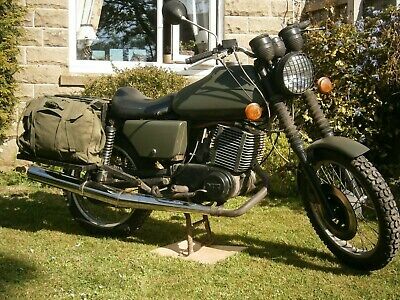 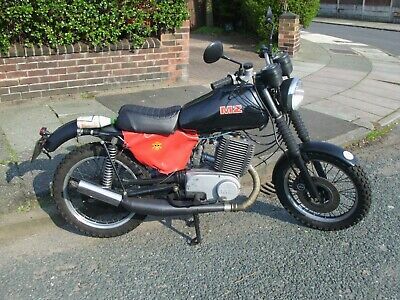 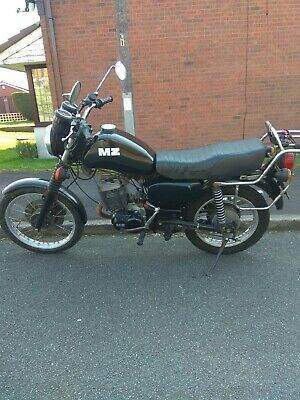 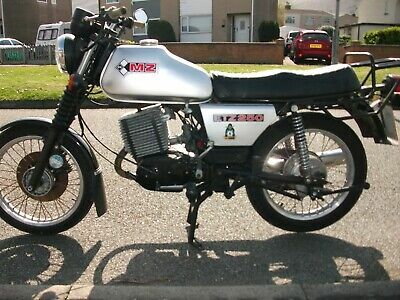 CLASSIC MOTORCYCLE 1987 MZ ETZ 250cc TWO STROKE. 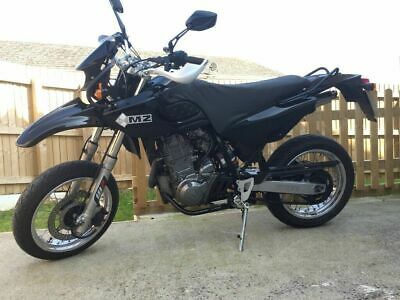 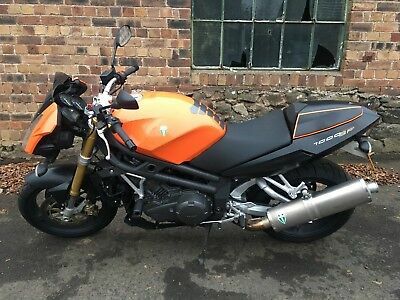 MZ 660 baghira supermoto 2004, 12000 miles, good condition.